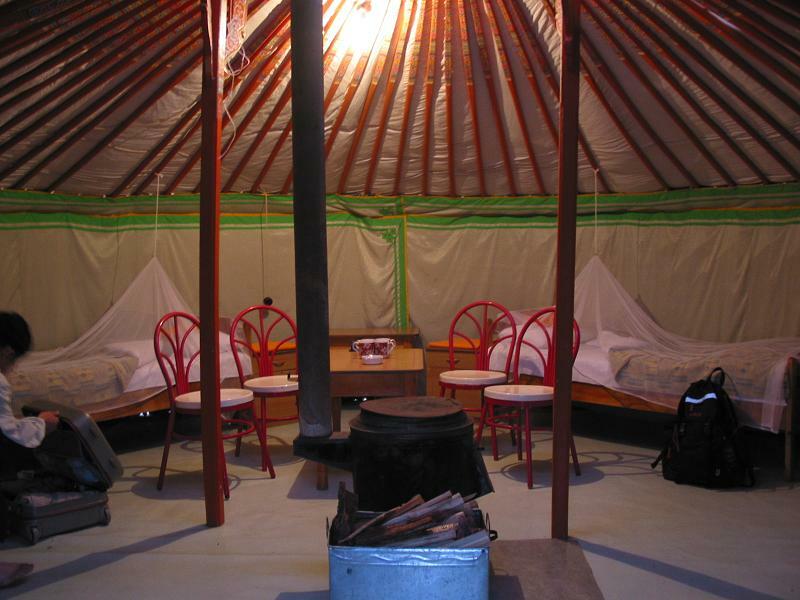 On arrival in Ulaanbaatar, transfer by jeep to your ger camp in Khustai Nuruu National Park. In the evening, visit the Przewalski Wild Horse or Takhi in Mongolian. Drive to ancient city Harhorin and visit the Erdene Zuu, a magnificent monastery built on ruins of capital of Chinggis Khan. 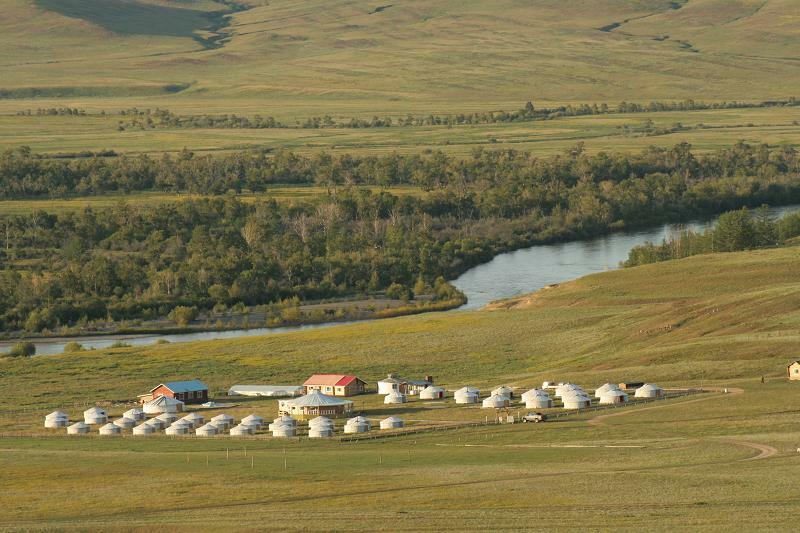 Overnight in Mongolian Ger at the camp on the shores of the Orkhon River. Drive to the largest waterfall "Ulaanzutgalan" stopping at Shankh temple. Today it is a short drive to the temple on the peak of the Tuvkhun Mountain then continue to the local hot springs of Tsenkher. 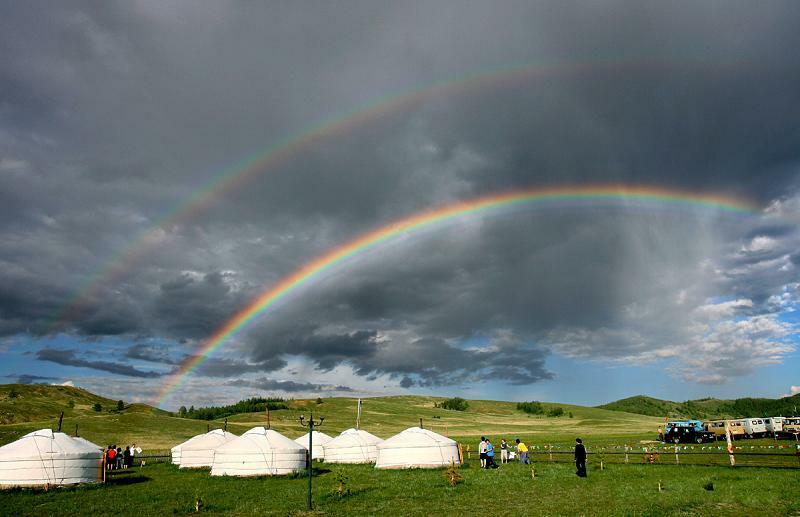 Drive to the centre of Arkhangai province; Tsetserleg and visit a large and old Buddhist Monastery Museum Zaya Pandita and the local market before continuing to a sacred stone of Taikhar Chuluu on the shores of the river Tamir. After breakfast we continue our journey north-west. In the afternoon, we arrive at Khorgo Volcano, climb to the top and go to the Terkhiin Tsagaan Nuur the “Great White Lake”. Free day to hike alongside the lake and admire the beautiful scenery of the area. In the morning, we drive back to the east, have lunch in Tsetserleg. In late afternoon, we arrive at the freshwater lake Ugii. 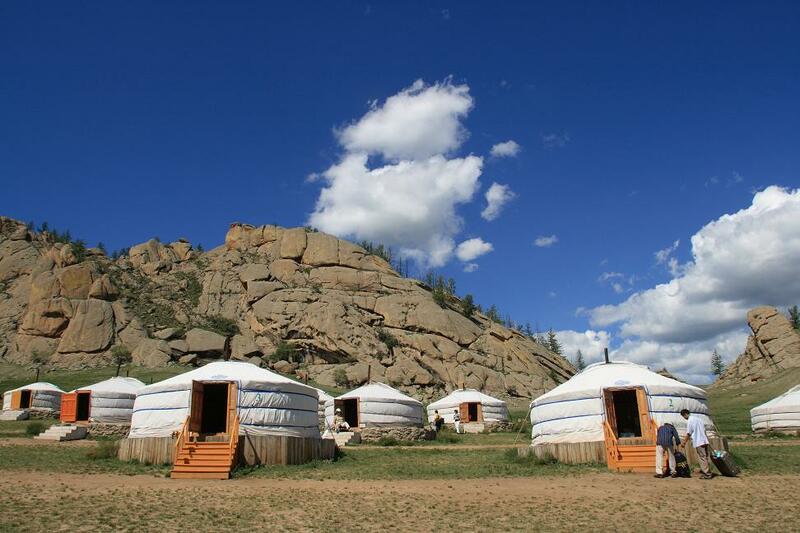 Drive back to Ulaanbaatar, transfer to your hotel. Free day left in your authority, can be used for city tour or Naadam celebration. 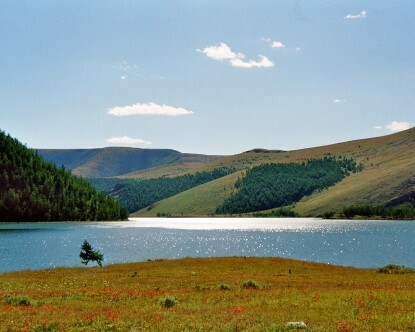 Drive east to the 40m high Chinggis Khan Complex and to Gun Galuut Nature Reserve. In the afternoon, free time for bird watching. Drive into the south direction to the city Choir, a small town on the Trans Mongolian Railway to China, check-in a local hotel in town. Today we continue our trip south to the province of Middle Gobi Mandalgobi. On the way we pass the rock formations Ikh Gazriin Chuluu. Drive to Tsagaan Suvarga, staying at a Ger Camp. Visit the Canyon of Yoliin Am (Vulture Valley) with its icy peaks see the “Three Beauties of Gobi”. After hiking and visiting the Gobi-museum, drive to the “Flaming cliffs” of Bayanzag, world famous for its dinosaur remains. Visit the camel breeding family and ride the Bactrian camels. In the morning, drive to the Ongi River and its monastery ruins. Continue our drive to Baga Gazriin Chuluu Mountain, an interesting rock formation in the middle of the Gobi desert, walking into the mountains where you will spend the night at a ger camp. 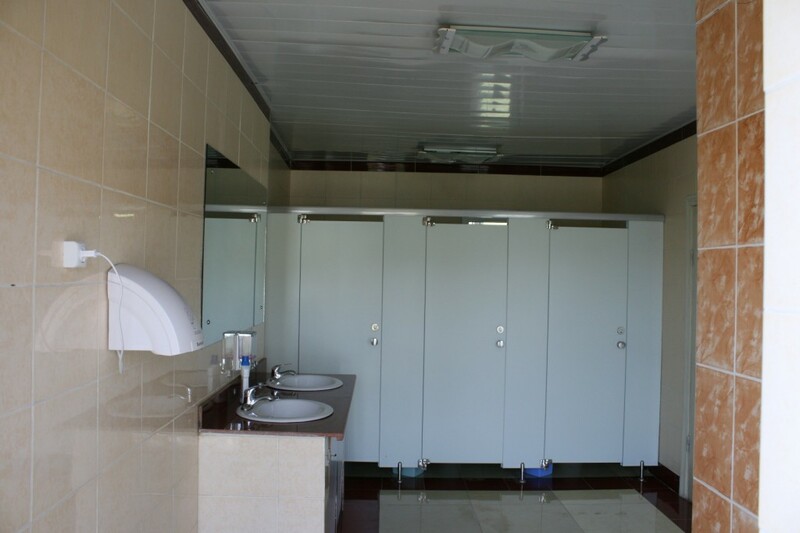 Return to Ulaanbaatar where you will be free at leisure. In the evening enjoy dinner accompanied by traditional folklore concert.